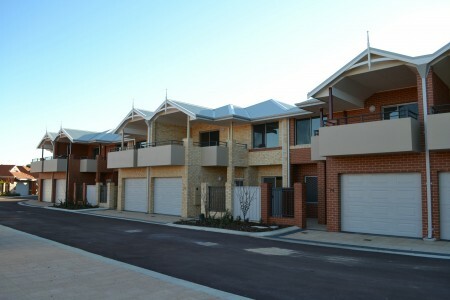 PPM has carried out management and co-ordination roles on a number of retirement village projects, across Australia and offshore. Many of the projects are multi-staged with later stages developed while residents remained in occupation during renovation. The PPM projects also receive careful planning and management of design, approvals, and monitoring during construction. The emphasis is always on value for money, safety and provision of highest standard care facilities, many of which are resort standard lifestyle villages. Many of the multi-staged projects span a number of years and as a result PPM enjoys substantial repeat business for the same clients. PPM is well known and respected in Perth and across Australia for our excellent name in providing project management services to the faith groups and service groups forming many of the long term operator/developers in the retirement village sector. PPM has project managed the delivery of 1413 beds spread across 15 separate care facilities and health projects, as well as another 1260 beds under design or feasibility planning stage. Furthermore, PPM has project managed the delivery of a total of 1142 residential living units, comprising independent living units, assisted living units and lifestyle residences, spread across a total of 19 projects. Currently PPM is project managing a further 3017 proposed residential units under design and feasibility stages.